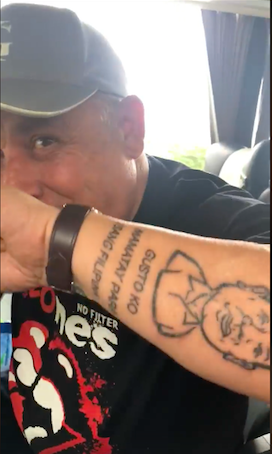 An unnamed British man has gone viral in the internet for tattooing a picture of Philippine President Rodrigo Duterte on his arm with the words “Gusto ko mamatay para isang Filipino”. Although the words are grammatically incorrect, the message was clear. The British man clearly idolized the Philippine president. 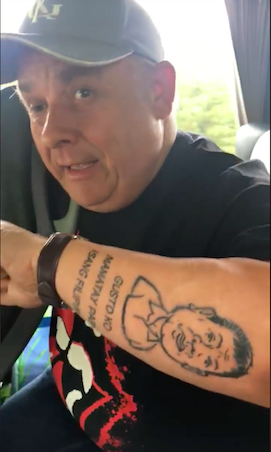 An Overseas Filipino Worker based in Scotland named Penny Taylor was riding a bus when she saw the man with a Duterte tattoo. 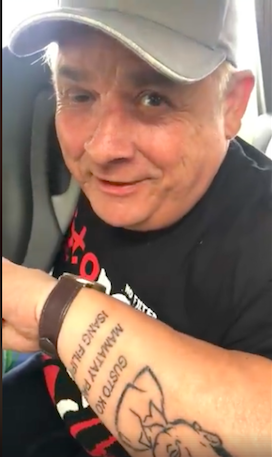 She then went on to take a video of the man and asked him why he had the president’s face on his arm. According to the British man, he said he saw Duterte as his hero and that he believes that the Philippines needs fixing and Duterte is the one to do it. Taylor asked him if he had a Filipina partner, to which he proudly replied that he did. 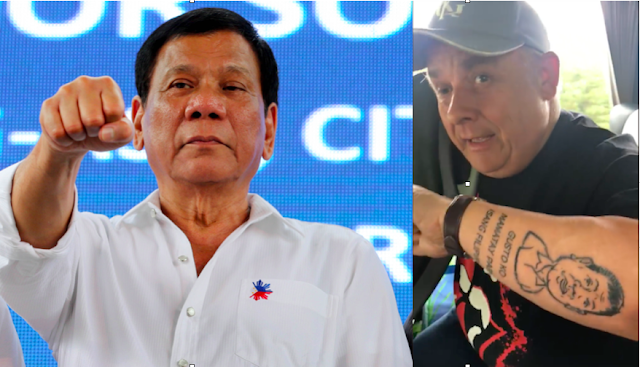 It can be seen in the video, the British man holding his arm out for to be seen in the video and saying that Duterte is the only person to do the job and that only him can eradicate the corruption in the country. "He is the man to fix the Philippines," the British man said. Taylor is also a Duterte supporter and she said that she was happy to see people from other countries seeing the good in the President despite the many backlashes he receives every day. Taylor’s post reached over 2.1k shares and 70k views as of writing. It is clear that the Philippine president has gained popularity not only in the Philippines, but all around the world.